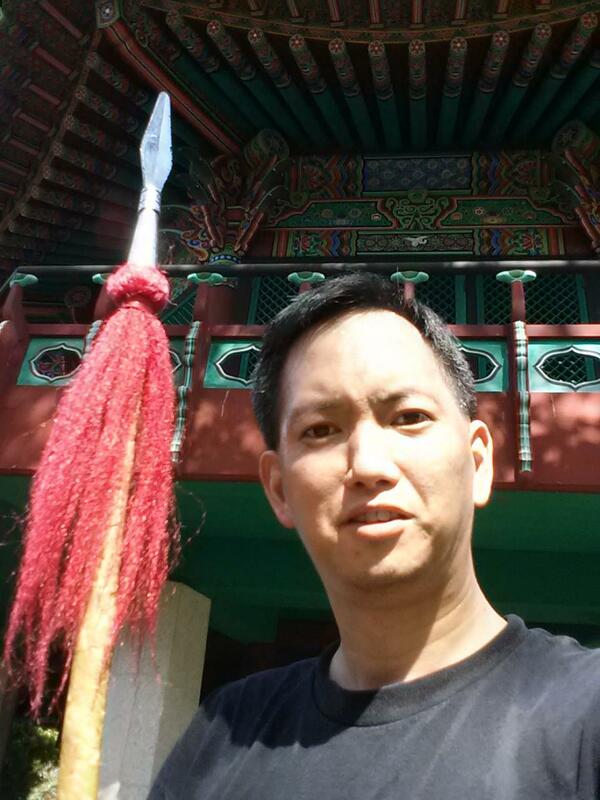 WAIPA IN REAL LIFE: "KUNG HEE FAT CHOY!!!" - HAPPY CHINESE NEW YEAR!!! "KUNG HEE FAT CHOY!!!" - HAPPY CHINESE NEW YEAR!!! 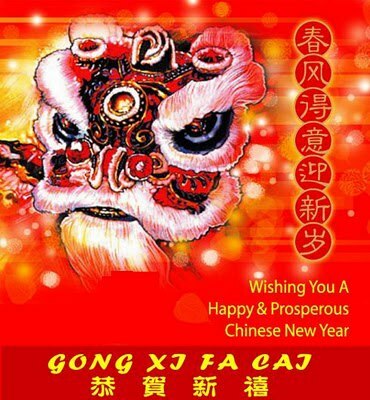 I'D LIKE TO WISH ALL OF YOU A WONDERFUL "HAPPY CHINESE NEW YEAR!!!" 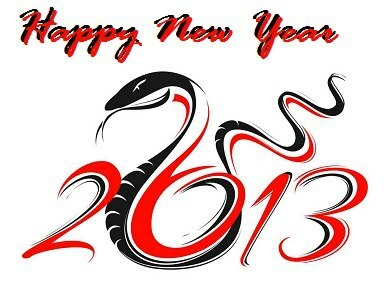 THIS IS THE YEAR OF THE SNAKE. In Buddhism, legend has it that Buddha summoned all of the animals of the earth to come before him before his departure from this earth, but only 13 animals actually came to bid him farewell. To reward the animals who came to him, he named a year after each of them. The years were given to them in the order they had arrived. The 12 animals for the Chinese zodiac must have been developed in the early stage of Chinese civilization for hundreds of years until it become the current edition; and it’s very hard to investigate the real origin. Most historians agree that Cat is not in the list since the 12 animals of the Chinese Zodiac were formed before Cats were introduced to China from India with Buddhism. Another story tells that God called the animals to a banquet that night. The Rat, who loved to play tricks on his neighbour, told the cat that the banquet was on the day after tomorrow. The Cat believed his neighbour the Rat and slept whilst dreaming of the banquet. The next day, the rat arrived first followed by the ox, the tiger and the rest of the animals. The order of the animals was decided by the order that they arrived. The Cat was devastated and vowed that he would always hate the Rat. This is why cats chase rats in folklore. The Shēngxiào (Chinese: 生肖), also known in English as the Chinese Zodiac, is a scheme, and a systematic plan of future action, that relates each year to an animal and its reputed attributes, according to a 12-year cycle. It has wide currency in several East Asian countries, such as China, Vietnam, Korea and Japan. Identifying this scheme using the term "zodiac" reflects several similarities to the Western zodiac: both have time cycles divided into 12 parts, each labels at least the majority of those parts with names of animals, and each is widely associated with a culture of attributing influence of a person's relationship to the cycle upon their personality and/or events in their life. Nevertheless, there are major differences: the "Chinese" 12-part cycle corresponds to years rather than months. The Chinese zodiac is represented by 12 animals, whereas some of the signs in the Western zodiac are not animals, despite the implication of the Greek etymology of "zodiac". The animals of the Chinese zodiac are not associated with constellations, let alone those spanned by the ecliptic plane. While a person might appear to be a Dragon because they were born in the year of the Dragon, they might also be a Snake internally, an Ox truly and Goat secretively. GO TO: http://en.wikipedia.org/wiki/Chinese_horoscope TO READ MORE!!! A COOL VIDEO SHARED BY MY GOOD FRIEND, KIERAN TONG OF HONOLULU, HAWAI'I. MAY THIS BRING FUN AND EXCITE FOR ALL OF YOU!!! STAY TUNED FOR MY NEXT POSTING ON MY "PROJECT SYNERGY" RESULTS!! !